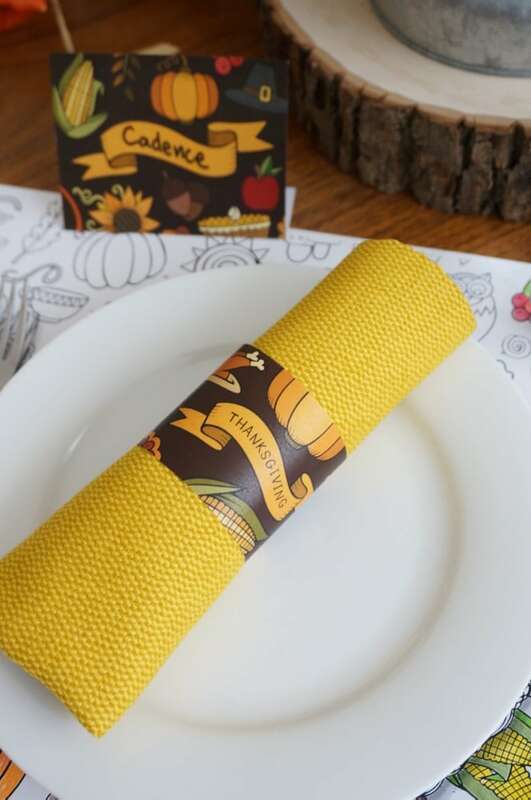 Free printable coloring placemats, napkin bands and place cards provide a beautiful look for your Thanksgiving table, and hours of relaxing fun with your family. Hi everyone! 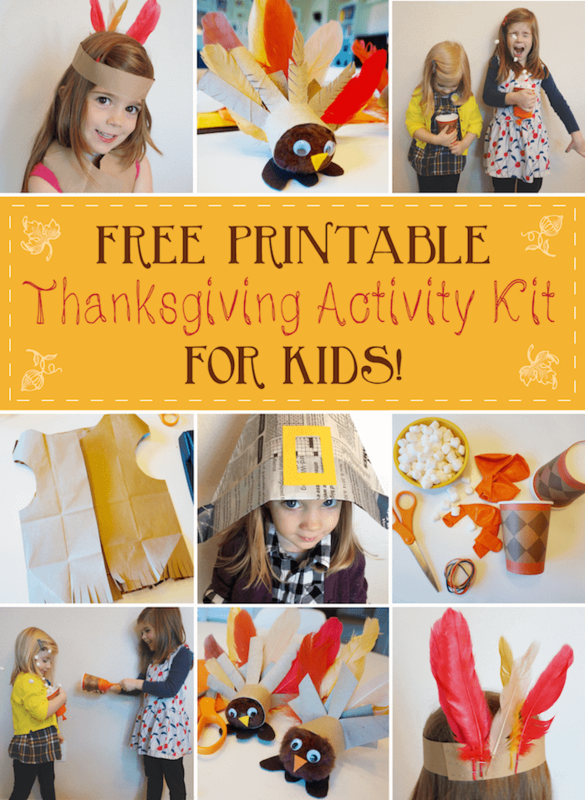 Heather here from The Caterpillar Years, sharing this awesome pack of free printables for your Thanksgiving kids table! 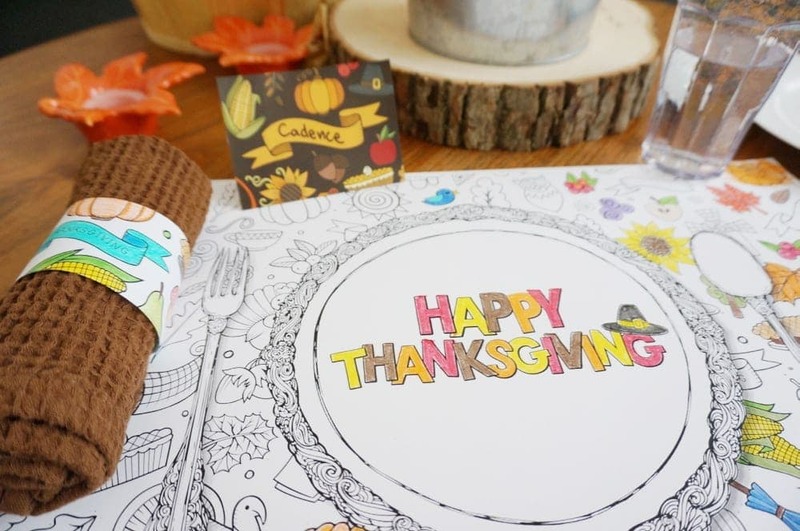 My girls and I have spent several hours coloring these fun, illustrated Thanksgiving placemats, and they still come home from school asking to color more! What is it about coloring with your kids that’s so much fun? 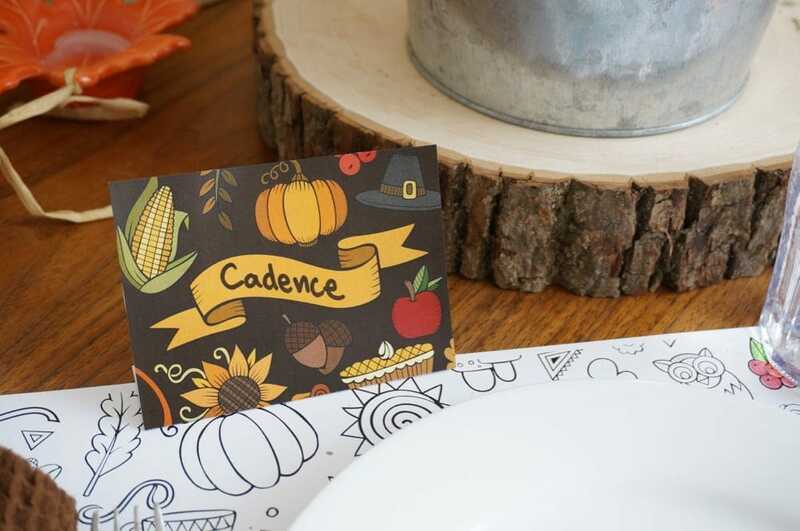 Download this great pack of printables and have them ready for your Thanksgiving celebration! Hi I’m Heather, a graphic designer turned full-time mom to two little girls, ages six and four. 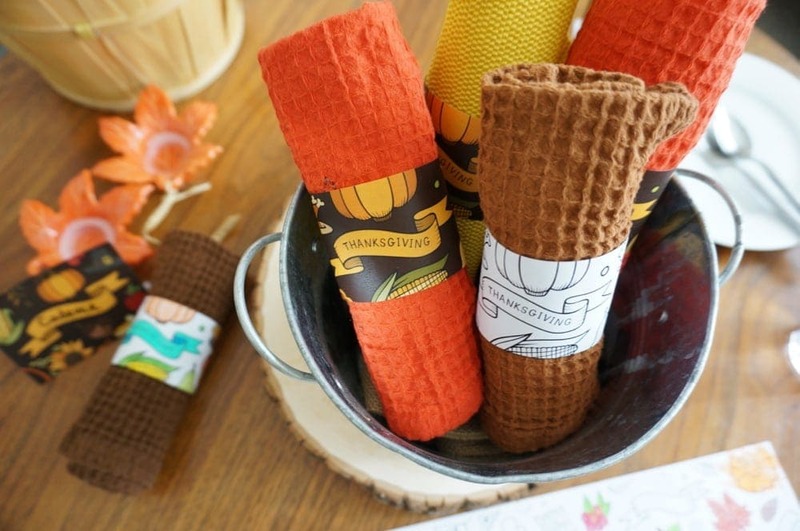 I’m ecstatic to be a contributor here on Yellow Bliss Road, where I’ll be writing about DIY projects, free printables and fun crafts to do with the littles in your life. You can find more fun activities on my blog, The Caterpillar Years. Thanks for reading! 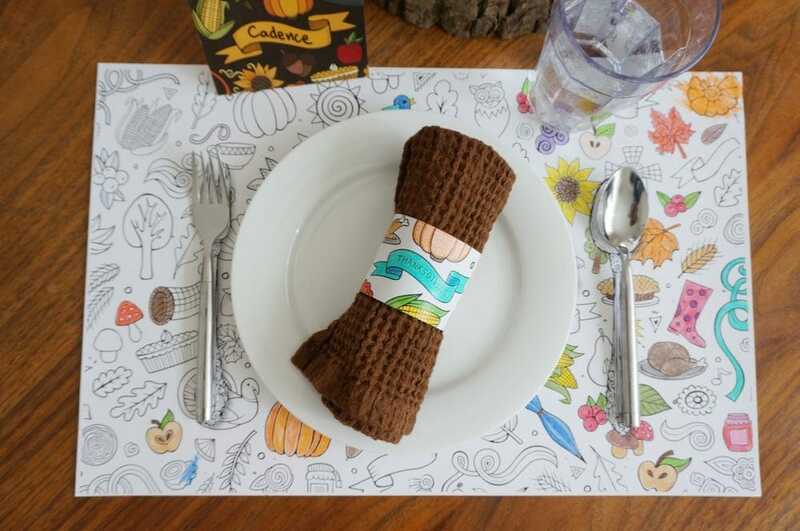 What size paper is needed for the placemats?